First introduced as a bonus strip in the FRAGGLE ROCK VOL. 1 hardcover collection, The Skrumps are back in their own special issue! 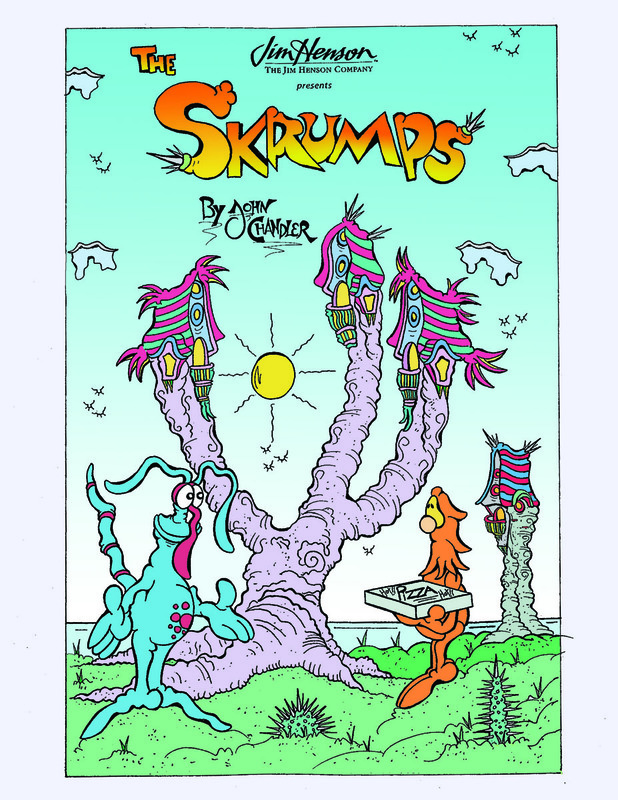 This is the very first ever, full-length SKRUMPS comic by creator John Chandler, brought to you by Archaia and The Jim Henson Company. The Skrumps are a uniquely colorful troupe of hilarious characters that live in the imaginary world of Skrumpland. In this issue, the Mooch finds that his mooching ways might not make him as cool as he thought he was, and he gets rejected by all the Skrumps. So, he decides to start giving back by adopting an unusual pet in need of a home. But he’s in way over his head as he realizes this is maybe too much for a Skrump like him to handle! In 2054, a man looking for work gets a job at a private military contracting firm that has just won a bid to handle the UN’s peacekeeping missions, propelling him into a highly sophisticated war broadcast worldwide by the soldiers themselves thanks to the micro-cameras in their helmets. But how far will he go in exploring the boundaries between war and peacekeeping, news and entertainment? 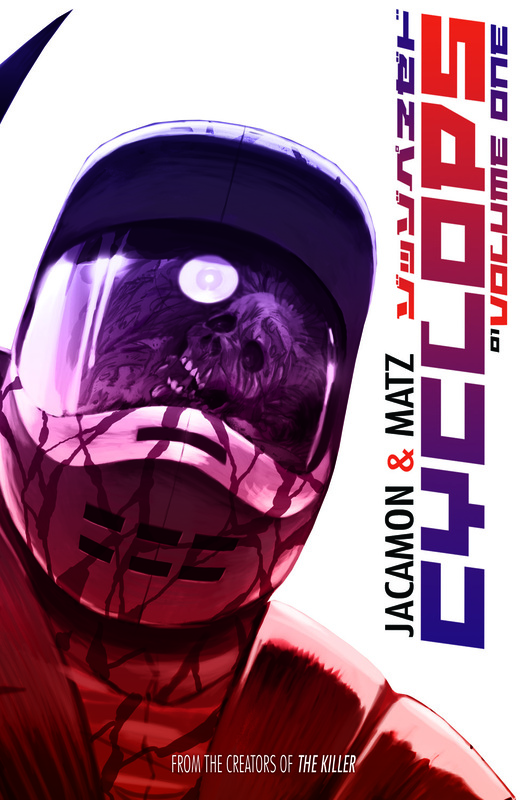 From the same creative team that brought you the Eisner Award-nominated crime noir THE KILLER comes this new look at war and the media in the near future… Collects the first four issues of CYCLOPS. In her 30 years on earth, Amelia Johnson has touched many lives with her compassion, intelligence and spirit. Now, at the end of a yearlong battle with cancer, she asks her two closest friends to take her final messages to the people who have touched her life the most. 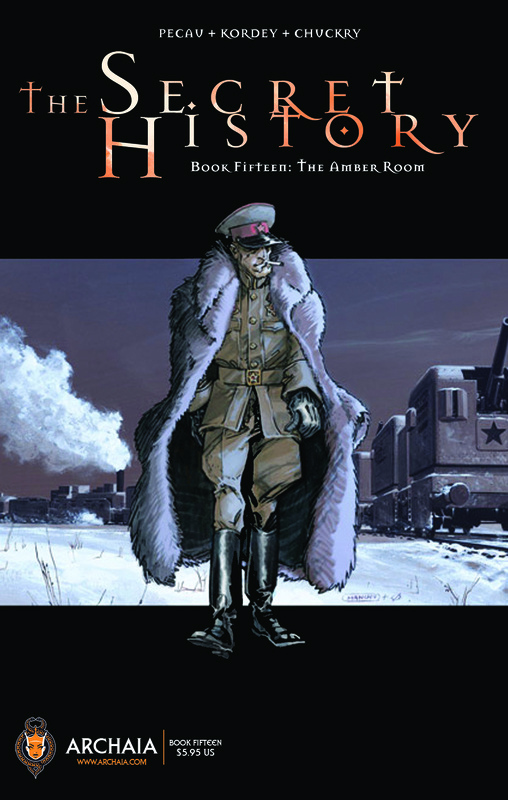 Henry Barrons is a cocky, Oscar® Award-winning documentary filmmaker whose demeanor hides deep insecurities. Jillian Webb is an acclaimed magazine writer with an inability to make long-term commitments. They set out across the country to fulfill Amelia’s dying wish…and end up learning more about her—and themselves—than they ever imagined. 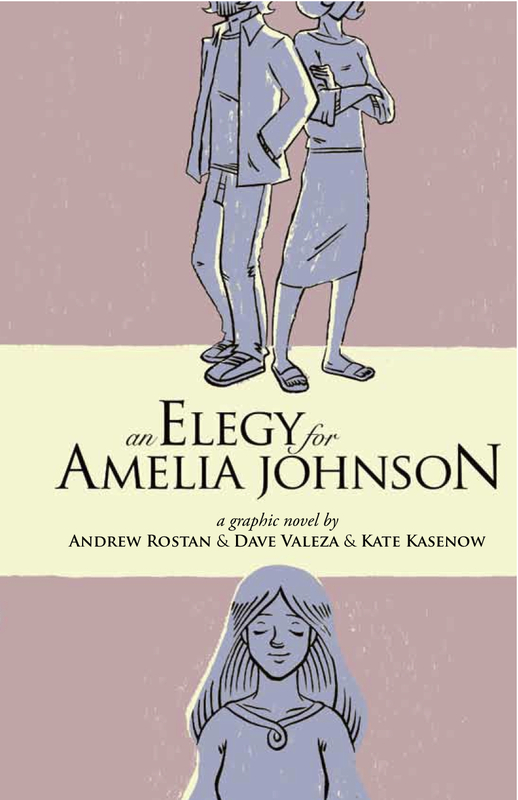 Authors Andrew Rostan, Dave Valeza and Kate Kasenow deliver a meditation on loving and forgiving those close to us in their moving graphic novel debut.